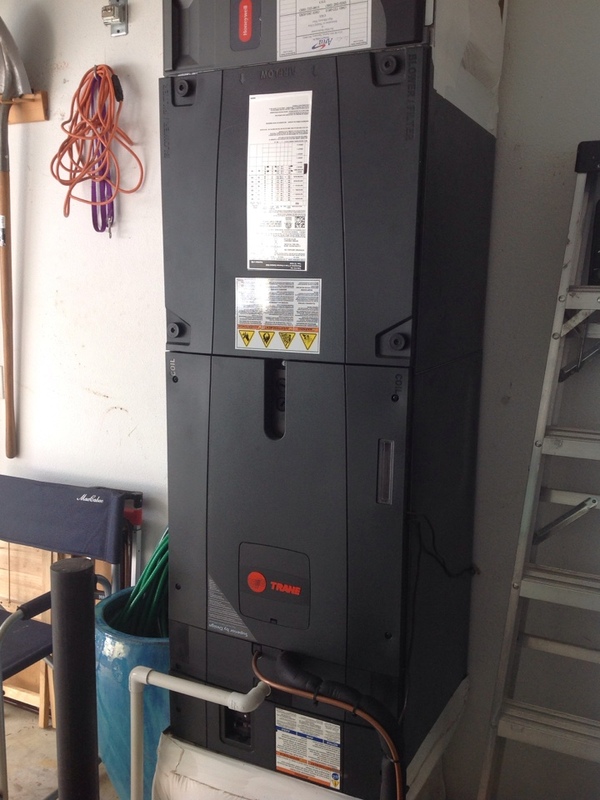 Providing options for Installation of a Trane Heat Pump system. Do not let anyone tell you that you have to compromise when it comes to your comfort in your own home. There is nothing that we can do to make the summer days less humid or the winter weather a little warmer outside. When it comes to your living space, on the other hand, you truly are in control of your own comfort. At least, you will be when you have Area Heating & Cooling, Inc. in your corner. We focus on expertise and problem solving skills. This is our true product, more so even than the great systems that we install. Where less experienced contractors may see a huge challenge, if not an impossibility, we see a problem that is simply in need of a solution. 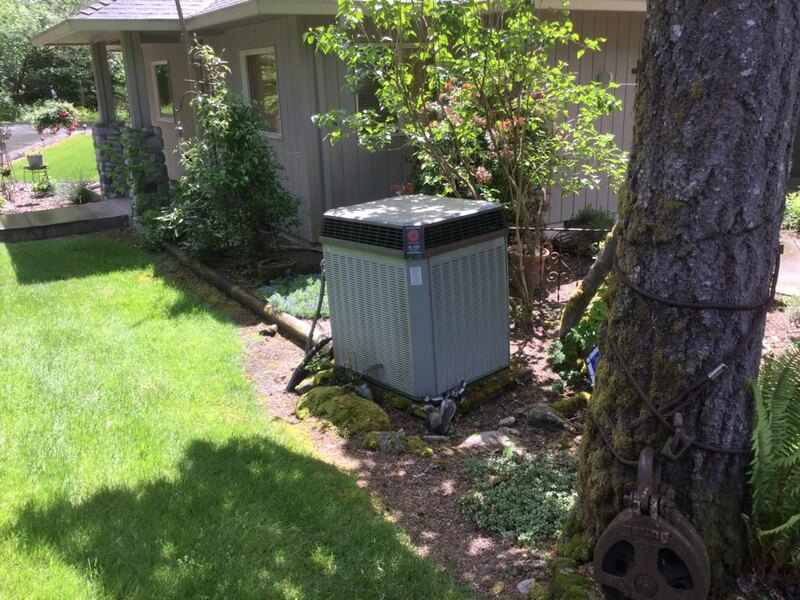 Our solutions result in our clients having what they need for great heating, air conditioning, and indoor air quality in Washougal, WA. This is nonnegotiable. A heating system of any kind is the type of equipment that you simply cannot take a DIY approach with. Installing a heater is very complex, and you need to know that it is of the right size for your home and that it is consuming electricity or its combustible fuel safely. 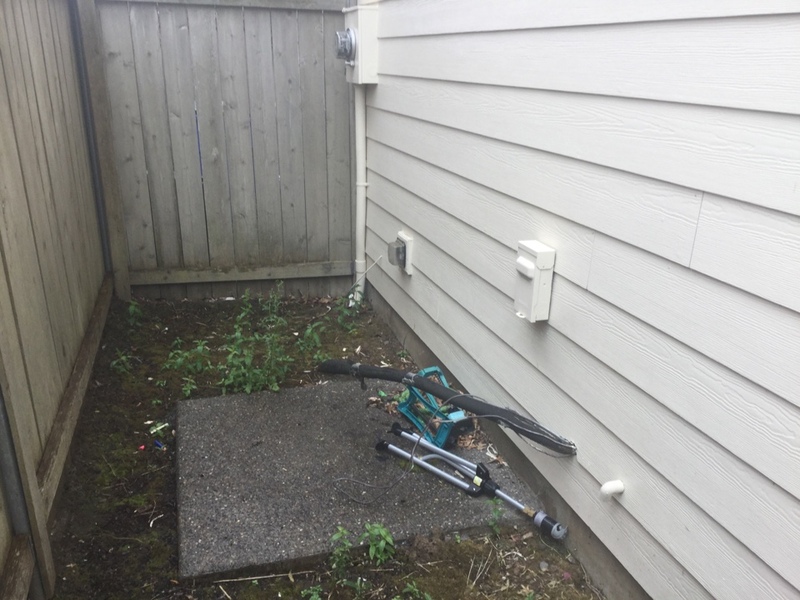 When we install, repair, maintain, or replace your heater in Washougal, WA, we will do so correctly every single step of the way. Furnaces today are extremely common still, and this is really no big surprise. Furnaces can work very effectively and incredibly efficiently. When properly maintained, they can also be very reliable. No system is perfect, though, and it is important that you schedule prompt furnace repairs at the first sign of trouble with your system. 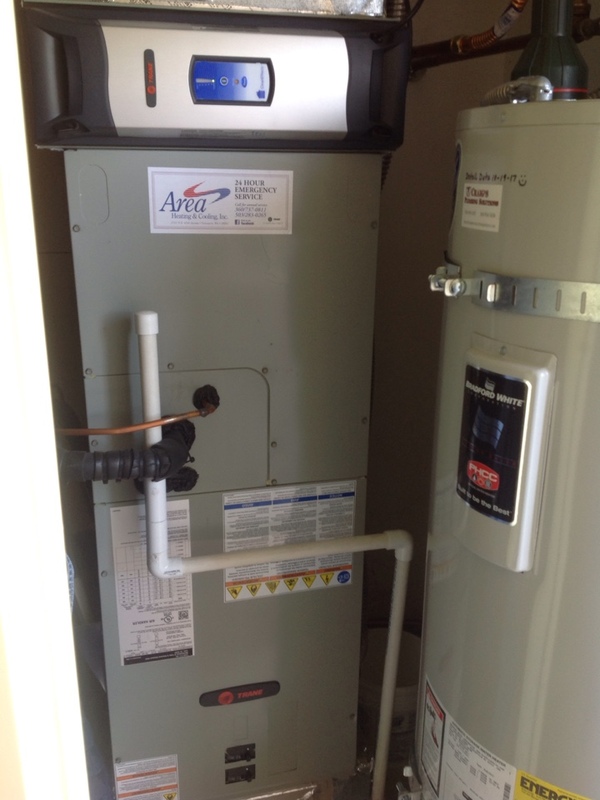 We are happy to install a brand new furnace in your home when necessary, too. We service both gas and electric models. The heat pump is in a class of its own. 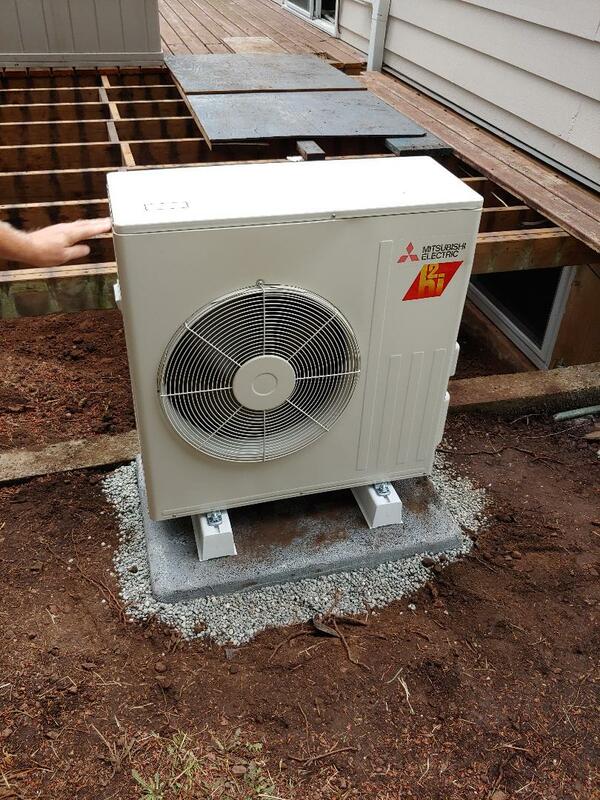 These systems act just like central ACs during the summer season, in that they remove heat from the air in homes and vent that heat outside during the cooling cycle. In the winter, the heat pump reverses this operation in order to warm the house with heat from the air outside. 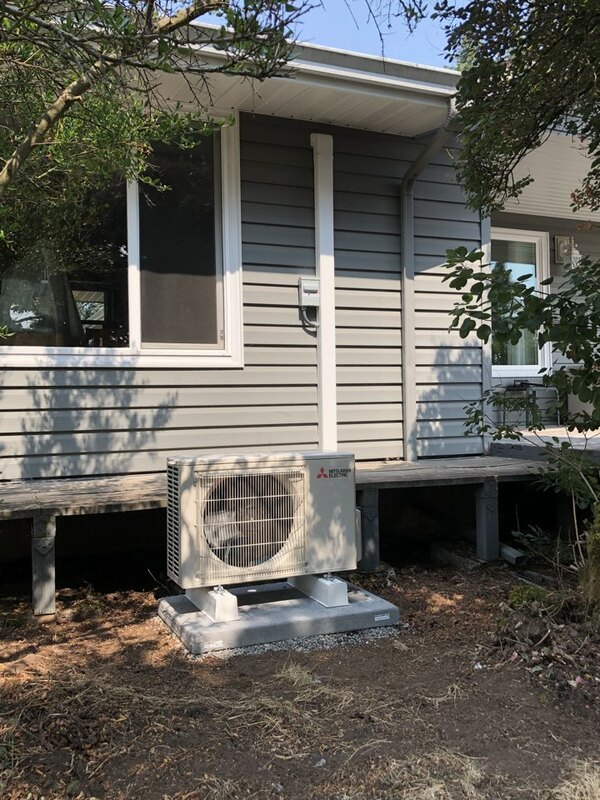 Ductless mini splits are heat pumps, too, but use wall–mounted blowers rather than ductwork in their operation. If so, you are definitely looking in the right place. Our technicians install and replace central air conditioners, heat pumps, and ductless mini splits. 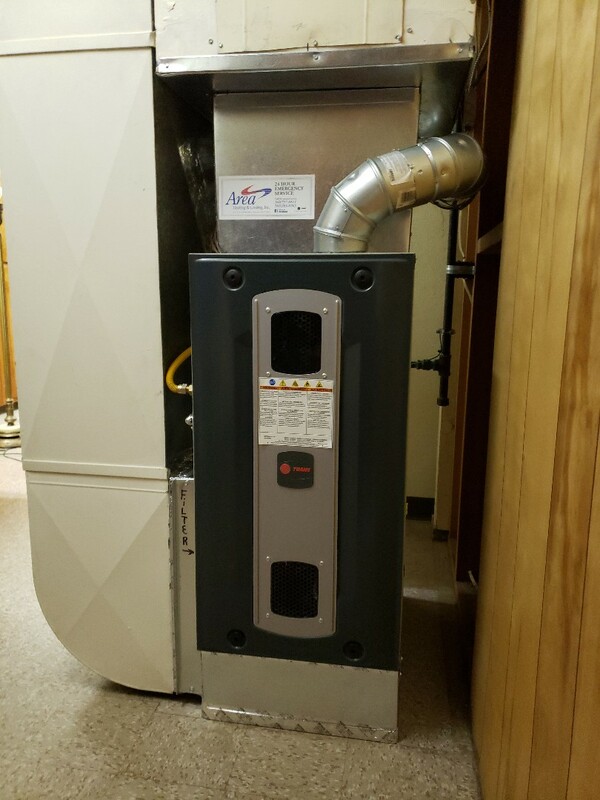 We size these systems appropriately for the homes in which they are installed, and we can design and install ductwork that is purchased along with a new system. 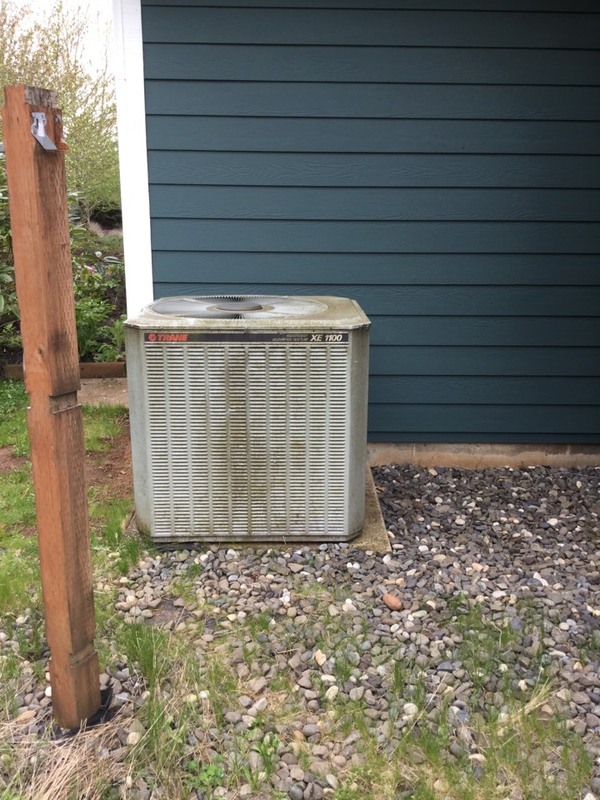 That way, you enjoy efficient, reliable, and effective air conditioning in Washougal, WA. Why not upgrade to a more efficient system this season? As soon as you notice a problem with your air conditioning system, let us know. The sooner that it is repaired, the better off that system is likely to be. 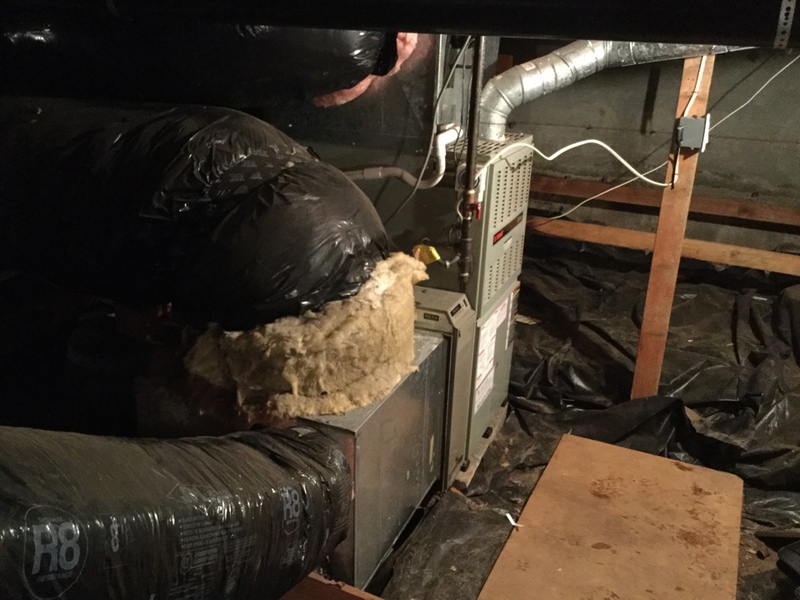 If you wait too long, forcing your air conditioner to continue cooling your home when it is in poor shape, you are only going to wind up doing further damage to the system. Don’t forget that routine air conditioning maintenance is the best way in which to keep your system functioning at peak performance levels. Jim & Omar are great! 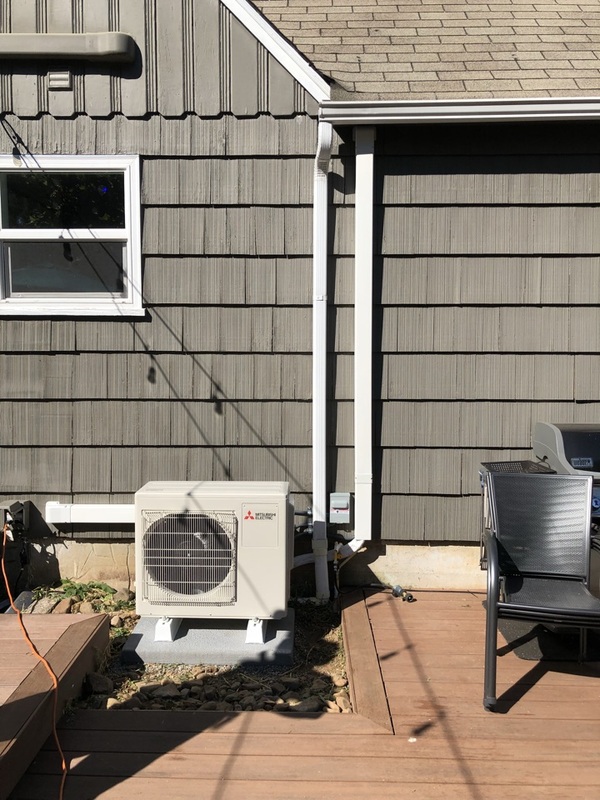 They were able to install my new system working around architectural barriers and connect to a very old ventilation system without any problems. They are very personal, professional and they cleaned up everything so you couldn’t even tell they had been there. The electricians involved with the installation were also very professional. Very friendly and professional guys. Brice was very knowledgeable, polite, explained everything, excellent professional. Rick did a great job! Very informative and helpful! My service was on time as professional. They repaired my aging heat pump; needed to order parts for two separate issues. Then spent extra time (but didn't charge me for it) to diagnose and fix a wiring problem. Will use them in the future. Both Jason and Robert were punctual, courteous and professional. Parts were ordered quickly and installed promptly. I had my heat pump fail and they were able to offer options from a compressor replacement to various new system options. Very well explained and pricing options were offered. If the install goes as well, I will be extremely happy. Great service. Friendly. Considerate of being in someone's home. Entered into the Prepaid Maintenance Plan which is another annual requirement that I do not need to add to my "To Do List". 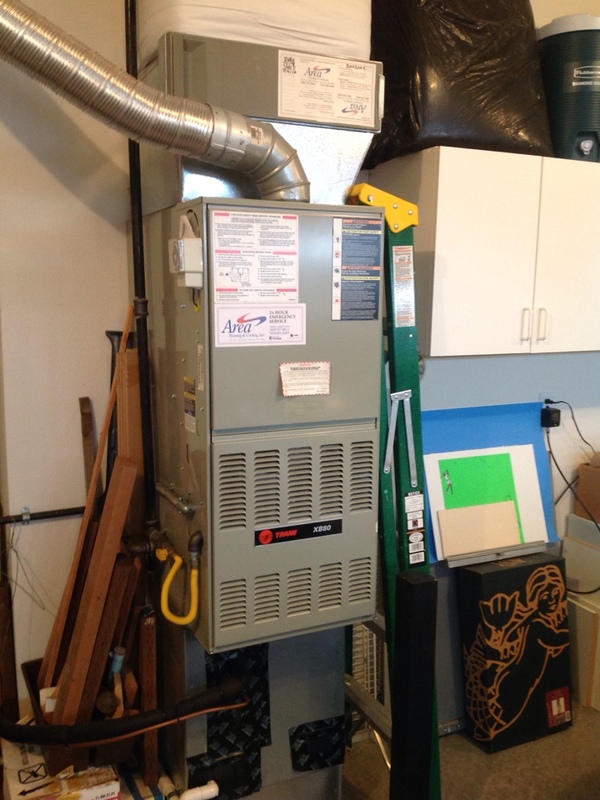 Providing Heat Pump Replacement options for 20 year old Trane Heat Pump system.